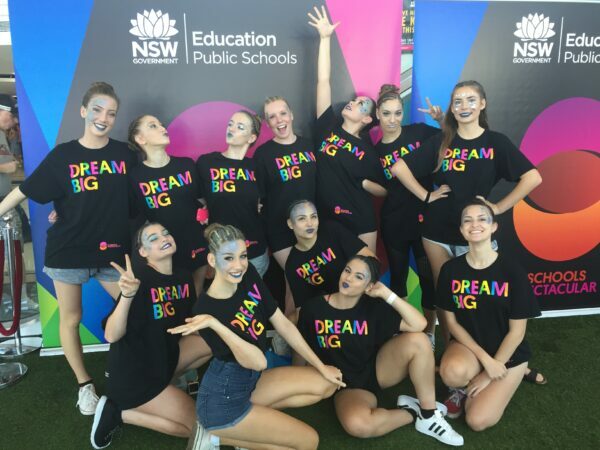 At Cronulla High School, we offer a range of dance ensembles to cater for varying age, style and ability. All ensembles will be provided with performance opportunities throughout the year such as our school performing arts night, school musical, local and regional festivals, school’s spectacular and interstate and overseas tours. 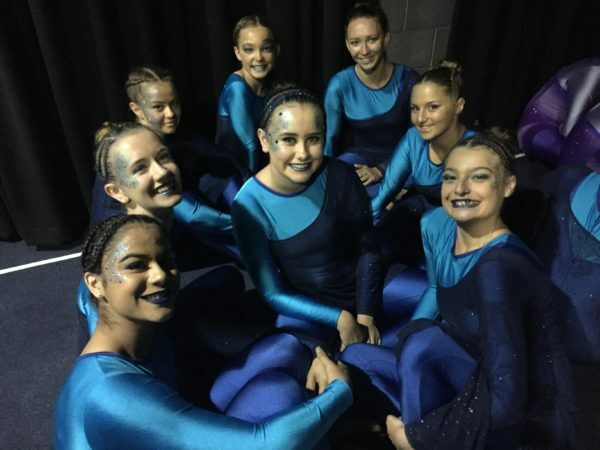 These groups involve a small group of selected students with a talent and interest in Dance. 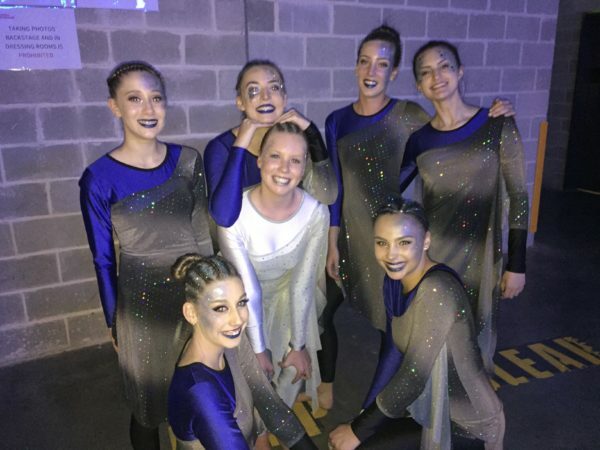 These classes focus on Modern Dance technique and aim to improve skills as well as working towards performance pieces for various events throughout the year. These include Dance festivals, Schools Spectacular, Overseas Performing Arts Tours, Arts in the Dark and Musicals. These students are encouraged to improve skills in a challenging, supportive and fun environment. 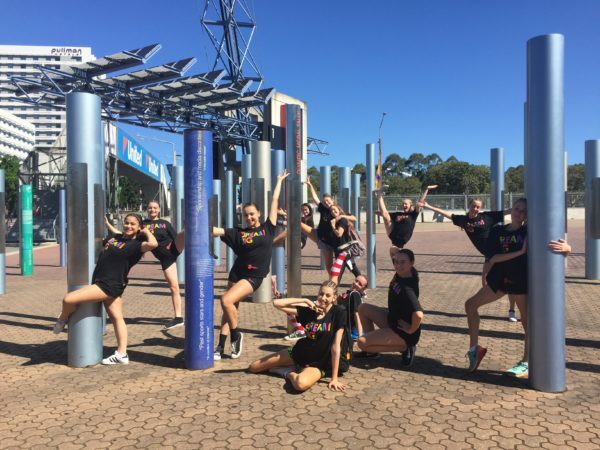 This class will focus on Modern Dance technique and aim to improve skills as well as work towards a variety of events such as local and regional dance festivals and Arts in the Dark. This group focuses on performance pieces for various events throughout the year. 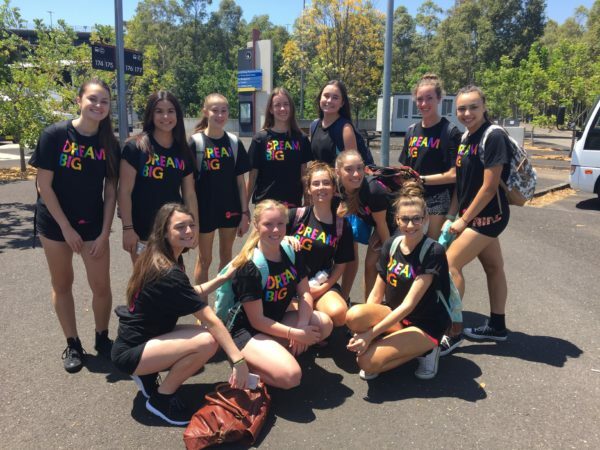 A selected group of students from years 8 to 12 learn dances with an emphasis on entertainment and performing through Jazz Dance and Musical Theatre. 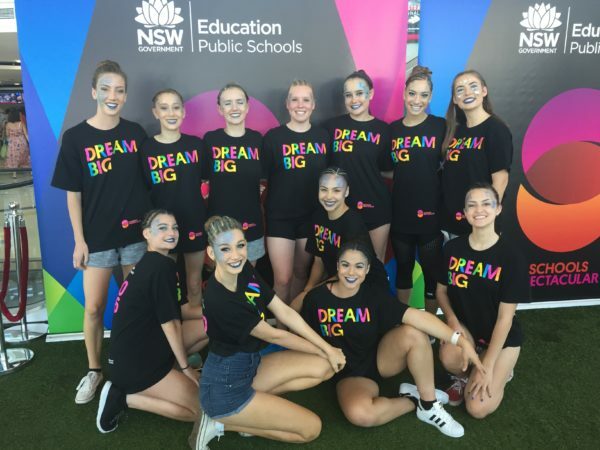 They work on performances to represent the school for public events such as Open Night, Education Week, Arts in the Dark and the School Musical. All students are welcome to attend this dance class with a focus on improving skills across a range of styles. This class is open to students from years 7 to 12 and includes strength and flexibility training, technical exercises and performance pieces.